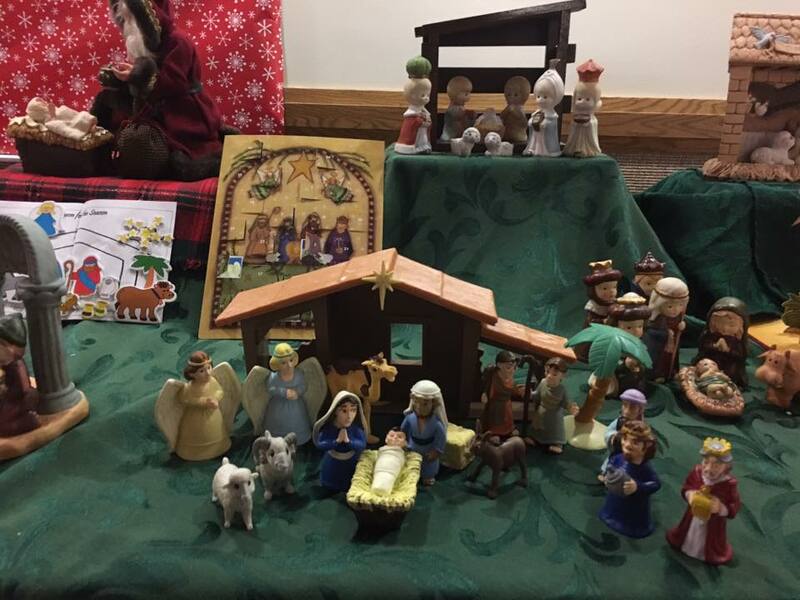 The Rockford Community Nativity Display and Concerts began with a desire to serve the Northern Illinois faith community by creating a family event to help focus the Christmas Season on the blessed birth of Christ. We had and have a goal to share our testimony of Jesus Christ and celebrate his birth with others who also share our love of the Savior. The event was first put together in 2010 using totally volunteer labor and has continued every year until the present except for in 2013. 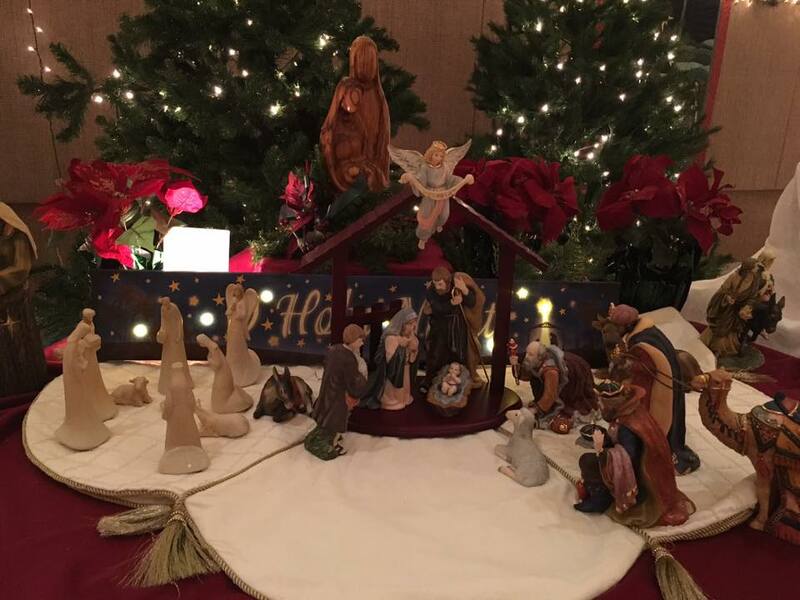 The first year all that was done was the decoration of the church building, the display of nativities and the concert. It continues to be a volunteer offering of service and love from all that participate. thank you to all the volunteers and performers that make this event possible!